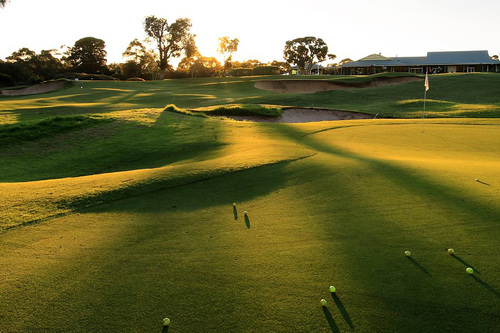 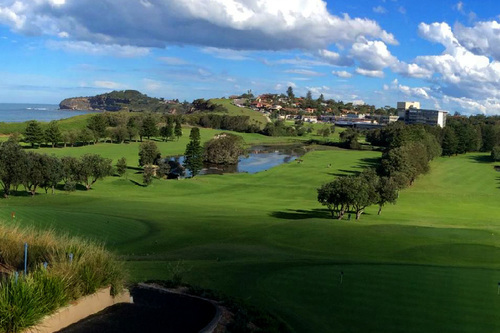 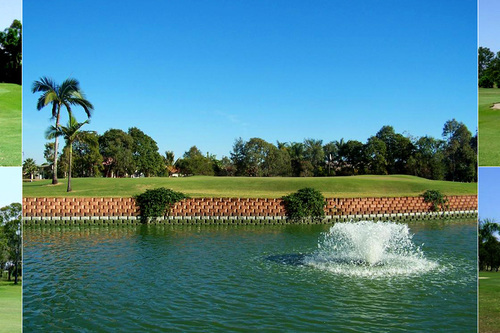 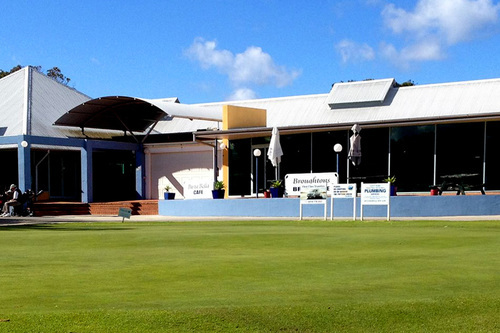 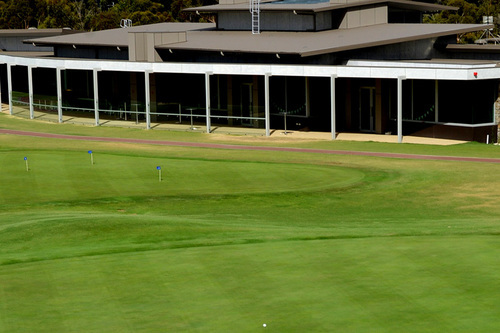 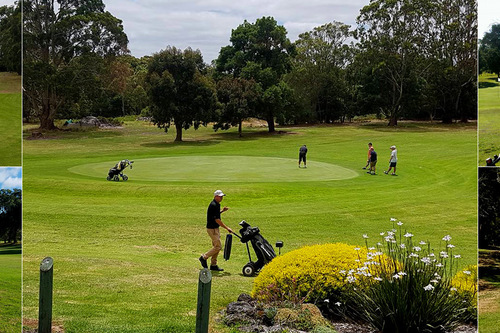 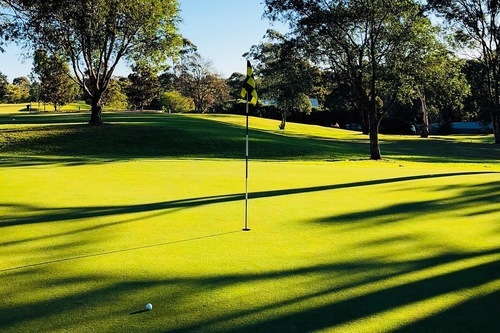 The Hurstville Golf Club was established in March 2005 and within the first year we gained a healthy membership of around 450 members. 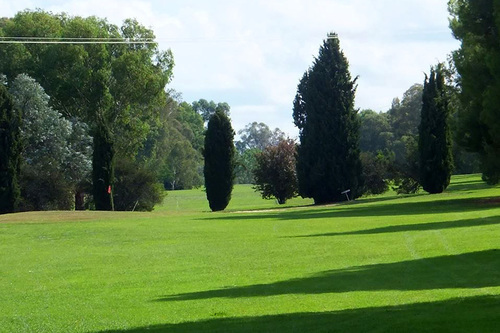 Harden Country Club is an 18 hole golf course in NSW. 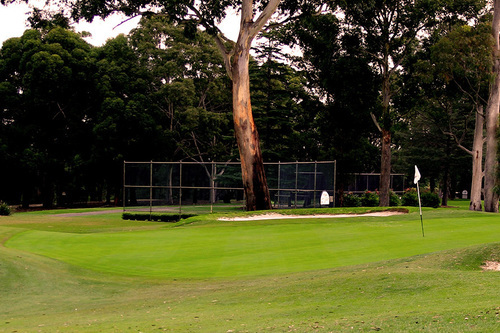 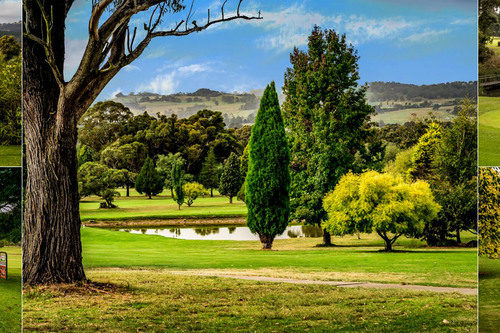 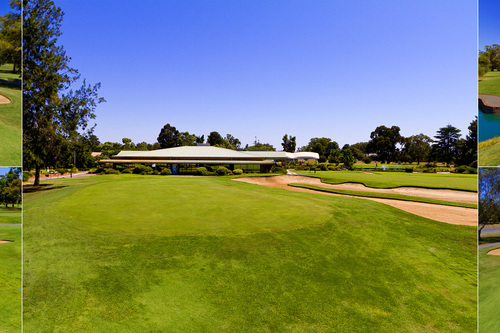 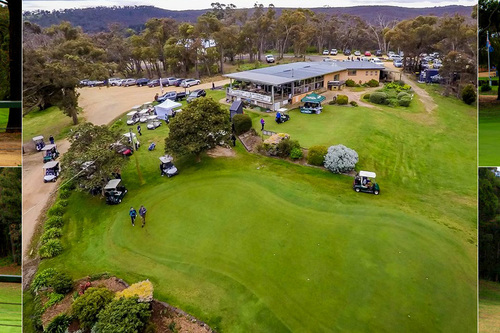 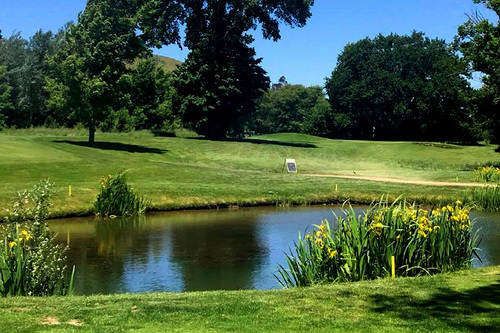 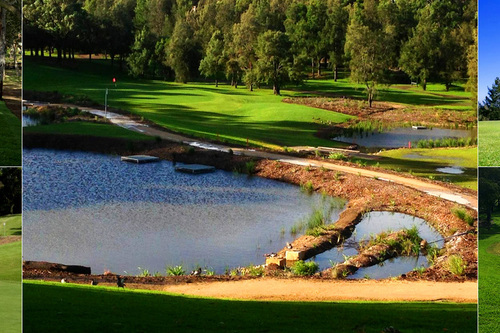 We would like to introduce you to the Heywood Golf Club, one of the finest country courses in Victoria. 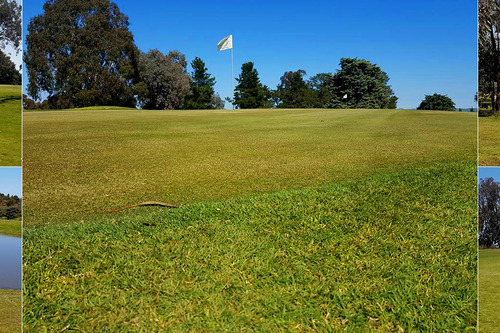 A well designed 5820 metre, 18 hole grass green course.